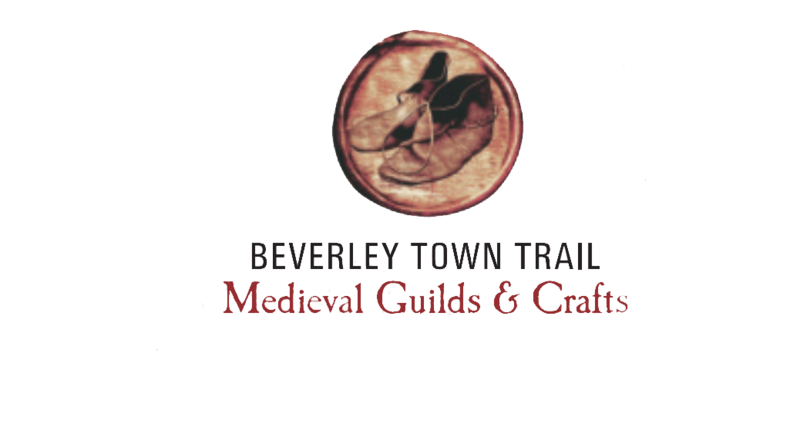 Medieval Beverley was a thriving town; take a step back into history and find the 39 unique sculptures depicting the Guilds and trades of the town. There were carpenters shipbuilders, jerkin makers, armourers, fullers, weavers dyers – to name just a few of the more unusual trades! Find out where bakers were put in the ducking stool for selling poor bread, or find out where Butterdings is, you are sure to enjoy the trail. It was designed involving over 700 local school children. One further note, don’t just look ahead, look up as many buildings have unusual roofs.